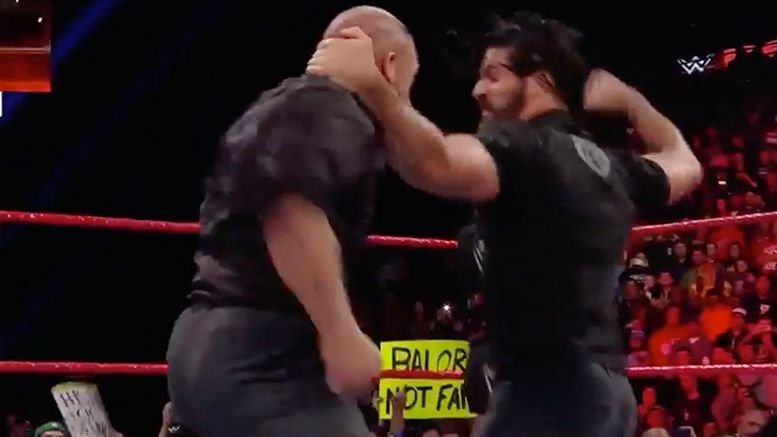 Triple H and Seth Rollins traded blows and got physical on Monday Night Raw … but we’re told The Architect’s status for WrestleMania 33 is still up in the air. Sources tell us Rollins was recently cleared by doctors, but with restrictions — meaning they cleared him for base work but still no full matches quite yet. This is why he was able to mix it up in the ring. For those who missed it, Seth made the save after Triple H and Mick Foley had been fighting with each other. The two then brawled and The Game got the upper hand. Watch a portion of the segment below.